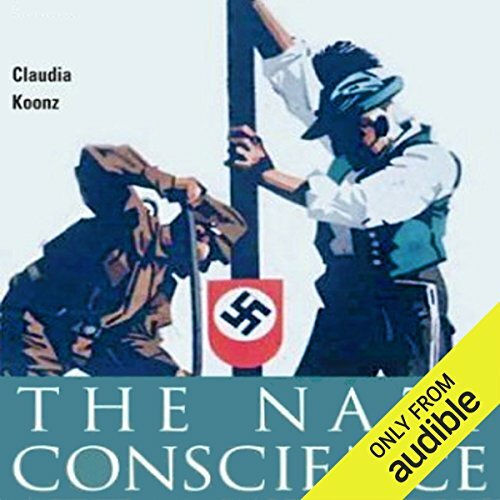 Showing results by author "Claudia Koonz"
The Nazi conscience is not an oxymoron. In fact, the perpetrators of genocide had a powerful sense of right and wrong, based on civic values that exalted the moral righteousness of the ethnic community and denounced outsiders. Claudia Koonz's latest work reveals how racial popularizers developed the infrastructure and rationale for genocide during the so-called normal years before World War II.